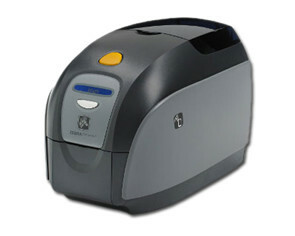 The ZXP Series 7 card printer provides high-volume, high-quality card printing. 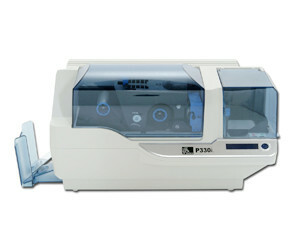 The printer delivers fast yet reliable performance while offering users exceptional value by lowering the printer’s total cost of ownership. 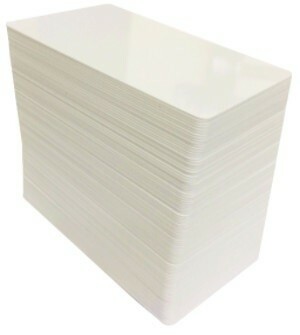 The ZXP Series 7 printer has an innovative design and it automatically adjusts to the thickness of the card, and ribbon loading is easy. 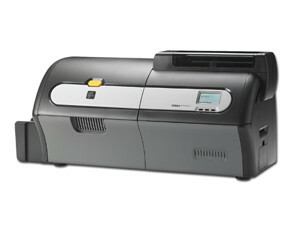 ZXP Series 7 Standard Features, Specifications and Printer Options.